Dr. Dan Edidin from the University of Missouri will visit SLU on Wednesday, November 30 from 4:00 pm to 5:00 pm in the lobby of Ritter Hall. He will give an endearing personal account of how he was able to solve a research problem using a variety of tools: abstract thinking, computer calculations, and even a Google search. The goal of the talk is to illustrate the different ways mathematicians do research in the internet age. Dr. Edidin will also discuss the graduate program in mathematics at the University of Missouri. A Pythagorean triple is a triplet , where are integers such that . 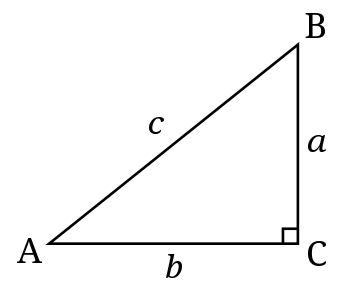 It is called a Pythagorean triple because it can represent 3 sides of a right triangle. You probably already know two Pythagorean triples: and . Are there other triples? How do we find them? So both and must be even. Say and . Then and we have and . Since and have no common factors, we must have that and have no common factors. Since is a square, then both and are squares. Say and . So if (a,b,c) is a primitive triple. Hence, any Pythagorean triple, with even, is either of the form or it is a multiple of that form. You can plug in different values for and to get different right triangles with integer sides. Fun! The theory of quantum computing was first introduced by Richard Feynman. A quantum computer exploits the particle-wave duality of matter and energy to perform operations on data. Quantum properties are used to represent data and to manipulate that data. Quantum computers can solve certain problems much faster than traditional computers. 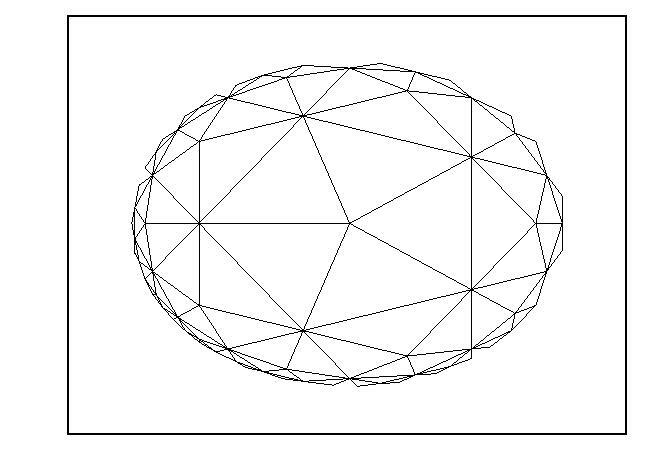 The foundation of a quantum computer is the qubit, which has the encoded quantum properties of an atom. This is fundamentally different from a traditional computer, which uses bits to store data. Professor David Wisbey of SLU’s Department of Physics will talk on Wednesday 11/16 at 4:00pm in the Ritter Hall Lobby about quantum computers and the physical challenges in building them. 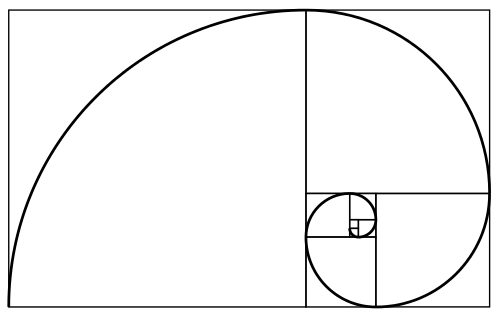 Dr. Heather Dye from McKendree University will join us tomorrow at 4:00pm in the Ritter Hall lobby to talk about the using Fibonacci Sequence in quilting! This is going to be a really excellent talk! She is coming from out-of-state, so please show your interest and support by coming to the meeting. Refreshments will be provided. The SLU Math/CS club will meet again tomorrow at 4:00pm in the lobby of Ritter Hall to celebrate the birth and life of the great logician George Boole. 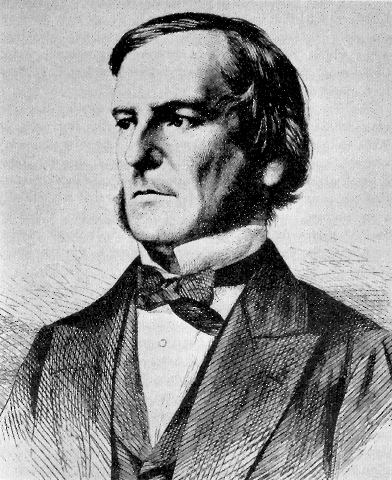 Boole’s work in logic provided the basis for computer science. He developed Boolean algebra, an algebra of truth values 0 and 1. The operations in this algebra are conjunction ∧, disjunction ∨, and negation ¬. The truth values 0 and 1 are taken to mean false and true, respectively. Applications of the Boolean algebra include computer programming, set theory, and mathematical logic. Please join us for refreshments and the pursuit of truth!